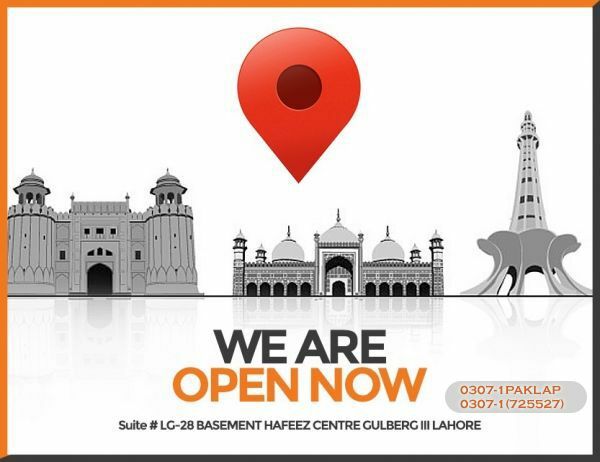 HP always come with innovative ideas and introduces state of the art laptops with some of the most advanced options. 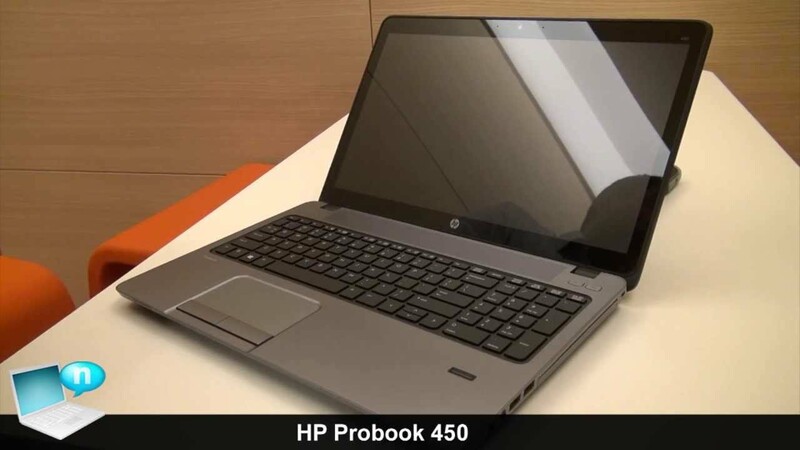 Probook series is one of those series and latest addition to this series is HP Probook 450 G2. This powerful laptop is powered with high performance Core i3 processor which possesses enough power to fulfill all your day to day requirements. With its 4GB RAM, the HP Probook 450 G2 becomes ideal machine for multitasking as well.
. Your storage problem gets solved with 500GB storage drive. You can keep all your data in one place without any worries of low disk space. The laptop comes with Intel graphic memory which helps it to run high end software and games.